Almost 30 school governors attended an information evening in Londonderry on Monday evening to learn more about the role of Transferor Governors in local schools in Northern Ireland. 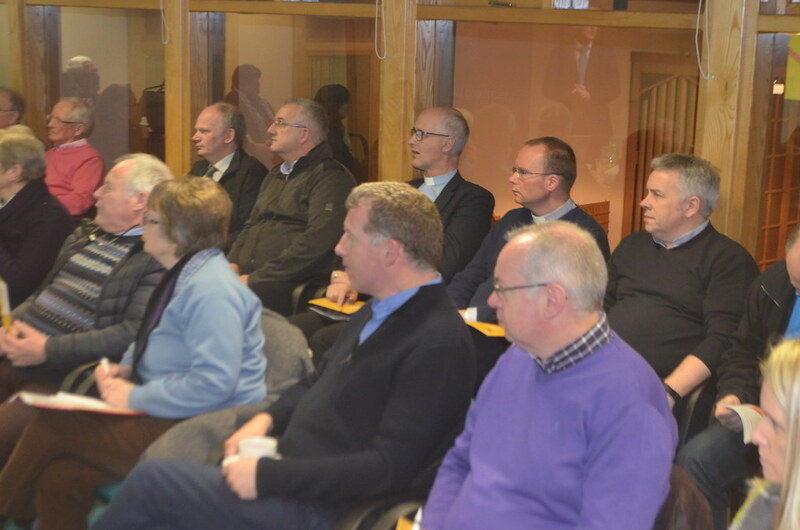 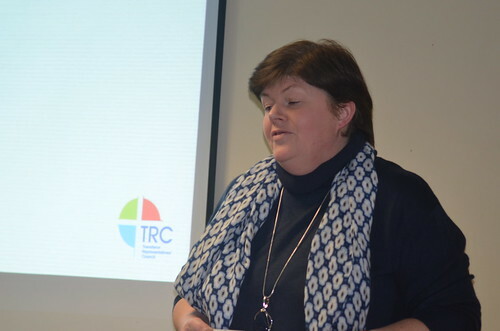 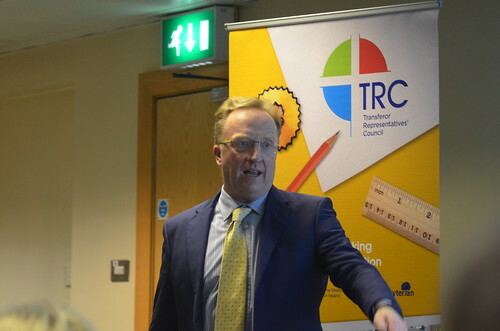 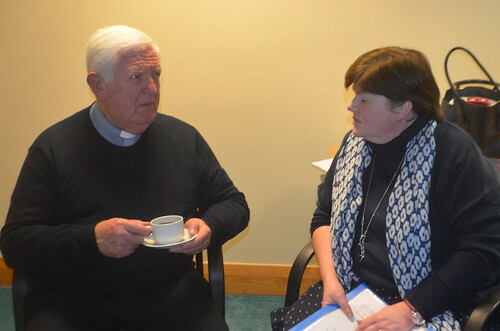 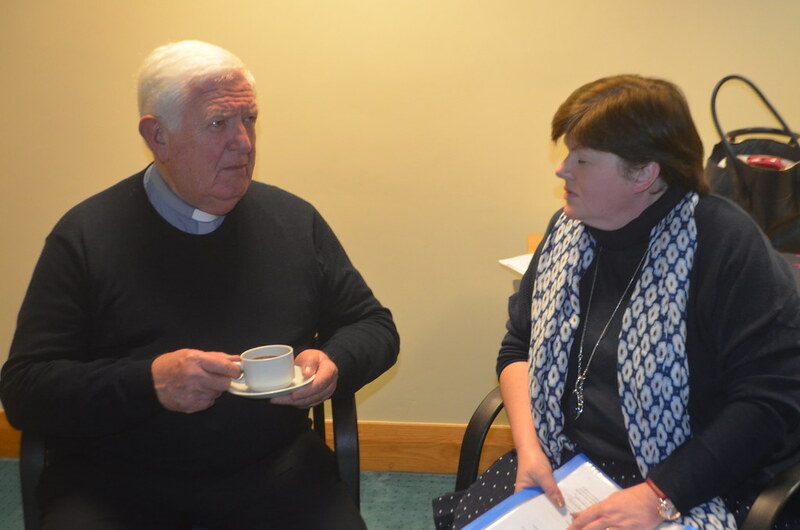 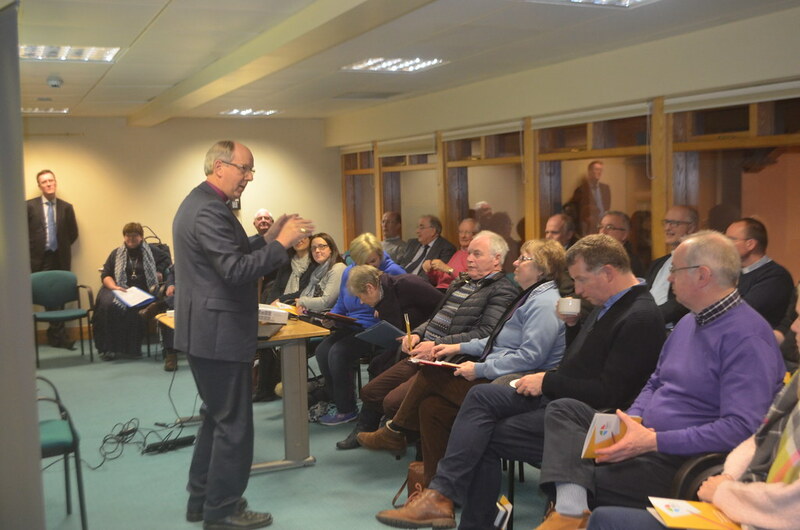 The event, which was addressed by the chairman of the TRC, Bishop Ken Good, was the first of six information evenings to be held this month in different parts of Northern Ireland. 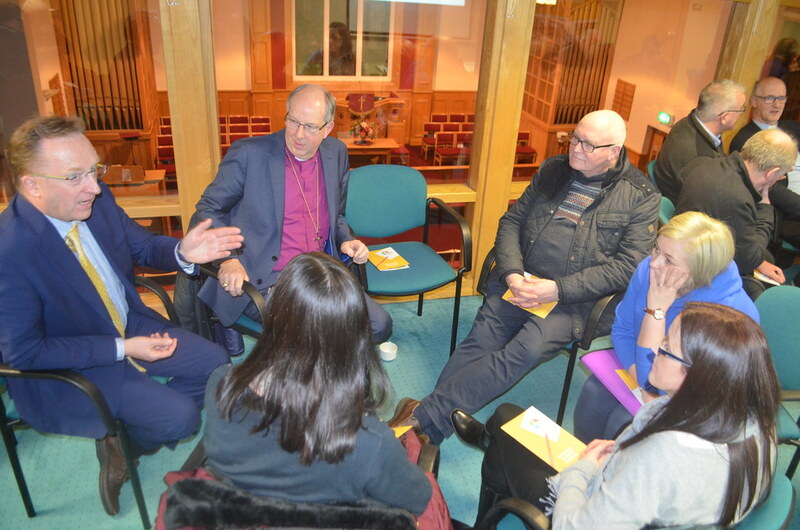 The Londonderry audience included clergy and lay people from the Church of Ireland, Presbyterian and Methodist Churches in the North West. 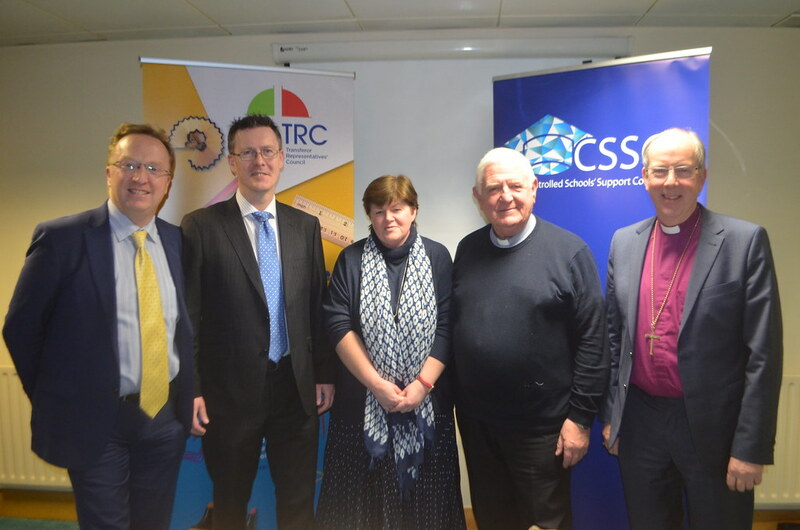 Those present were told that school governors constituted the largest group of volunteers in any walk of life in Northern Ireland. 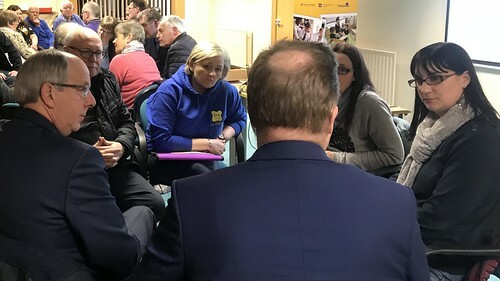 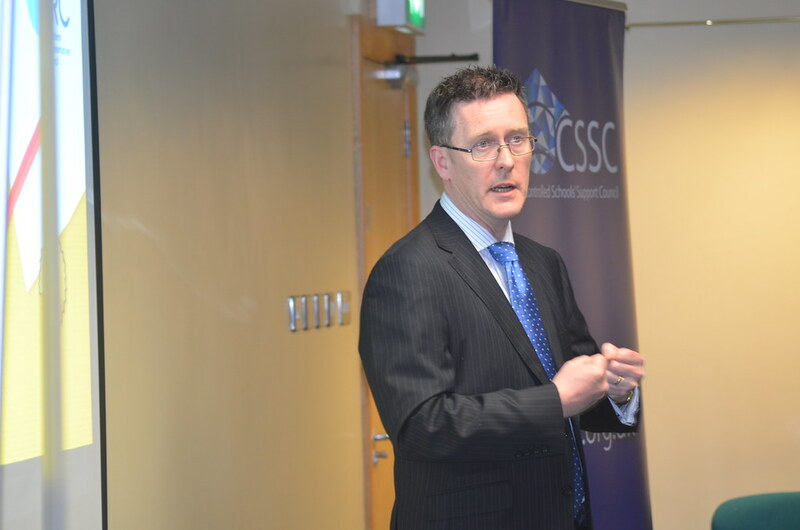 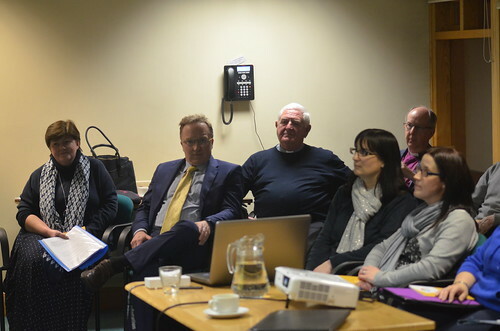 The information session in Clooney Hall Centre was organised jointly by the Transferor Representatives’ Council (TRC) and the Controlled Schools’ Support Council (CSSC). The transferor governors present – some of whom were new to the role – heard presentations from the Secretary to the Church of Ireland’s Board of Education NI, Dr Peter Hamill; the Chairman of the Presbyterian Church’s State Education Committee, Andrew Brown; and the CSSC’s School Support Officer, Heather McKenzie. 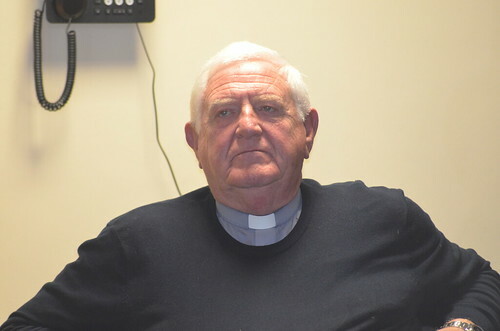 Also participating was the Secretary of the Methodist Church’s Board of Education, Rev Dr Fred Munce. 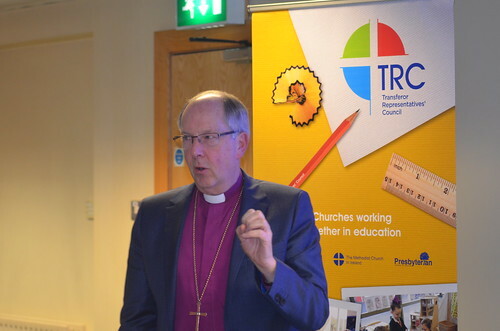 Bishop Good thanked those who attended Monday’s meeting for their service to the community and to education, and prayed that the evening would prove an encouragement to them in their roles on school boards. 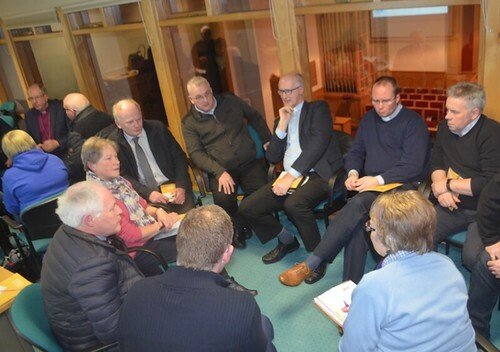 The other information sessions for Transferor Governors will take place in Enniskillen Cathedral Halls(on Wednesday February 6th); Broughshane Presbyterian Church (Monday 11th February); Presbyterian Assembly Buildings (Wednesday 13th February); Armagh Synod Hall (Monday 25th February); and Down Parish Church (Wednesday 27th February). All meetings are scheduled to begin at 7.30pm and finish by 9.30pm. 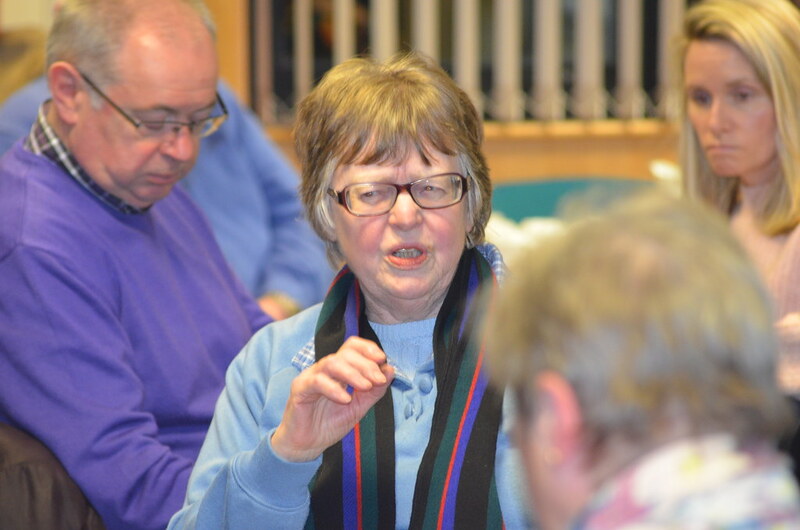 Tea and coffee will be served from 7.00pm.